Second of this range of reserve wines by Romate that I am tasting – after the Regente Palo Cortado a couple of weeks ago. As noted previously, the nice old school bottles are interesting but inconvenient. 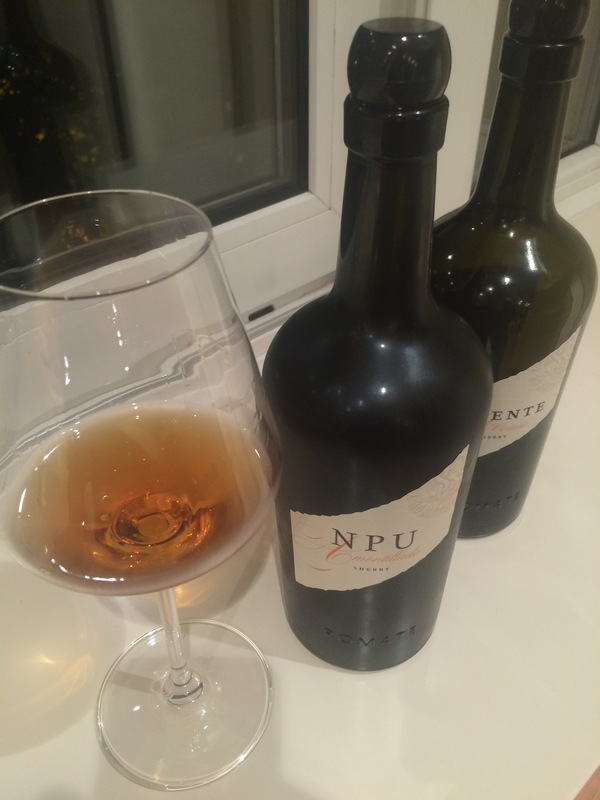 It is darkish amber in colour – not as much red/orange as in the palo cortado and it has nice nutty, umami aromas. Also a nice nuttiness to it on the palate – not too much salinity or astringency, and nice caramel flavours that stay in balance. A very nice, elegant wine – maybe lacking a bit of spark but a solid effort.